Deepwater wells provide their users with waters for years and years. In rural areas they are a lifeline for the inhabitants as they may be the only source of potable water. 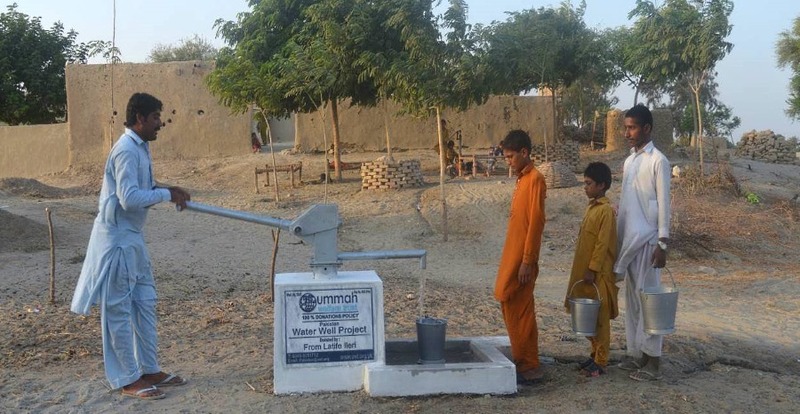 When Ummah Welfare Trust installs a well, users are trained on how to maintain them and keep the water supply clean and free of pollutants. Providing water in this way is a very good way of offering a Sadaqah Jariyah (continuous charity) as the donor can expect to reap Allah’s blessings for as long as the well supplies water. – The construction of a water well takes from 8 to 12 months. – Plaque names of up to 30 characters are allowed on the well, however ayahs from the Qur’an, Allah’s Names/Attributes or Hadiths are not allowed. The charity does not want these holy words to be desecrated. – If no name for a water well is given in the ‘notes’ of the donation, Ummah Welfare Trust will use the donor name given on the receipt for the plaque. 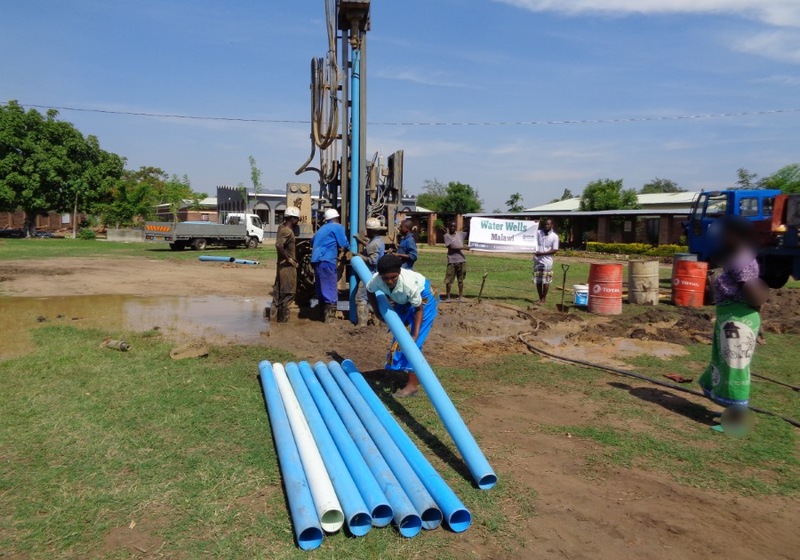 Ummah Welfare Trust’s rig in Malawi bores wells upto 40m deep.